Yesterday Major League Baseball announced the nominees for the 2018 Gold Glove award. 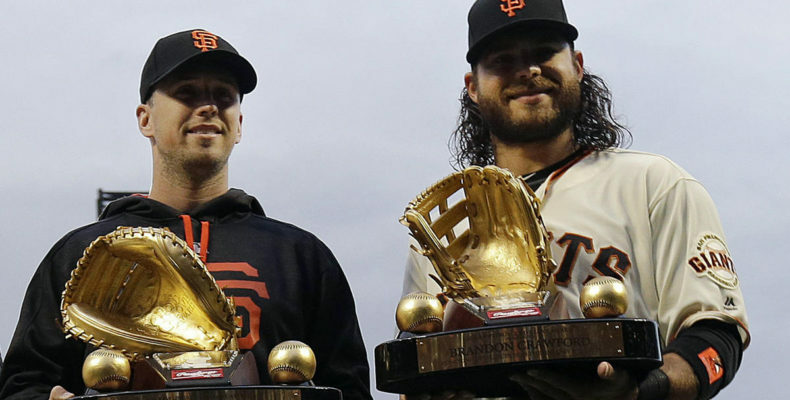 Buster Posey and Brandon Crawford are the Giants representatives. Impressively, Buster missed so much of the season that I never imagined he would be a finalist for the award. I was wrong. Tonight the World Series takes place in that city down south. Game 3 is going to be full of drama. I am not yet ready to write off the team that shall go unnamed. They have firepower. The Red Sox must win at least one game of the three as I see it.